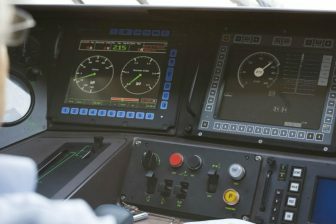 Austrian Federal Railways (ÖBB) has called on an option from the 2017 deal for supplying 61 Vectron multisystem locomotives. 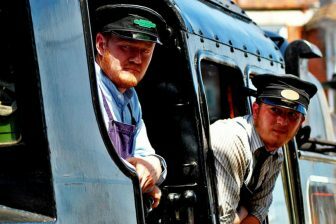 The vehicles will be operated by Rail Cargo Group (RCG), the rail freight division of ÖBB. Siemens Mobility will start delivering the vehicles in March 2020. The new deal has increased the total number of Vectron locomotives ordered by ÖBB up to 108 units. The rail operator has an option for an additional 92 vehicles. The locomotives will be manufactured at the Siemens factory in Munich-Allach. RCG plans to use the ordered multisystem vehicles for cross-border freight transportation in Austria, Czech Republic, Croatia, Germany, Hungary, Italy, Poland, Slovakia and Slovenia. “The fact that ÖBB is again calling on an option from the standing framework contract confirms the reliability and performance of our Vectron platform”, said Sabrina Soussan, CEO of Siemens Mobility. The Austrian rail company will be the second largest operator of the Vectron multisystem vehicles after DB Cargo. 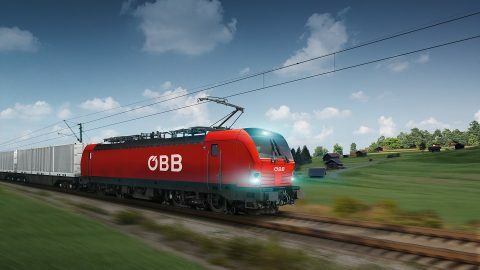 The ÖBB’s deal for 200 units mostly consists of the onesystem locomotives for the alternating current network. 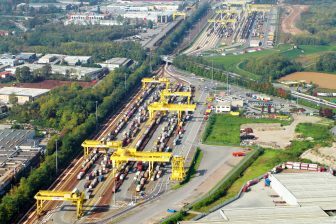 At the same time, DB Cargo has ordered 200 multisystem units: half is a firm order and another half is an option. The Vectron locomotive platform is popular in Europe. It consists of five types: two onesystem modifications – one for alternating current and one for direct current, a multisystem and diesel variants as well as the dual mode units being capable to run on both electrified and non-electrified routes. Siemens Mobility has already sold over 800 Vectron locomotives to 42 customers. The vehicles of this type are certified for operations in Austria, Bulgaria, Croatia, the Czech Republic, Finland, Germany, Hungary, Italy, the Netherlands, Norway, Poland, Romania, Serbia, Slovakia, Slovenia, Sweden, Switzerland and Turkey.